We have arranged with the Alberta Lake Management Society (ALMS) to monitor the water quality of Sylvan Lake once again. Our main interest is in the plant nutrient concentrations that control the growth of cyanobacteria and algae that can lead to unpopular algal blooms. The Society will be the local host for ALMS lake technician Lindsay Boucher who will collect data and samples for laboratory analysis. We have chartered a pontoon boat as the preferred and safe platform from which to carry out the standard lake sampling protocol during cruises that will require about 4 hours on the water on these dates: June 12, July 10, August 14 and 28 and September 11. 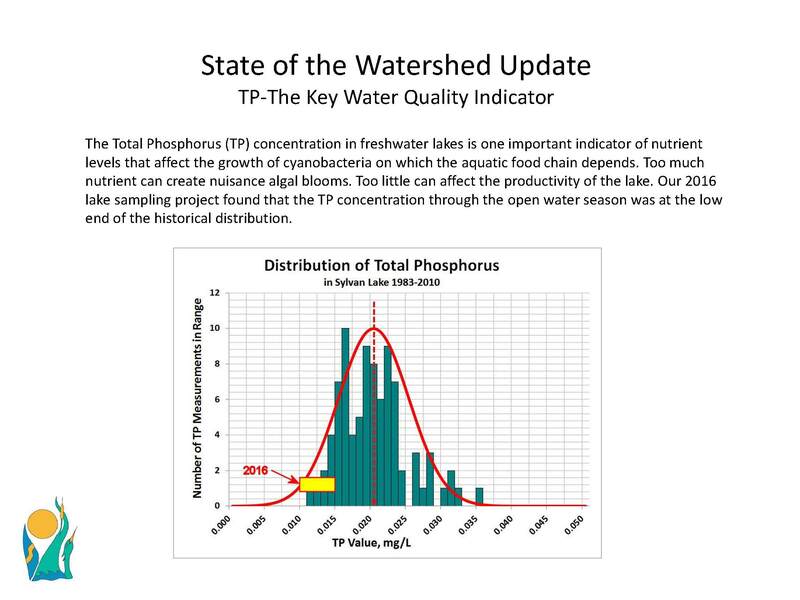 We will want to know how the nutrients have changed since the last water quality campaign in 2016 when concentrations had dropped to surprisingly low levels. Please reply to info@slwss.org to volunteer as crew on one of the five listed sampling expedition dates. That onboard position is reserved for Lindsay Boucher’s data tech/human datalogger assistant. So you will have work to do. If the principles of the Responsible Care program of the global chemical industry were applied to watersheds, public accountability for land use and water quality would improve. Alberta laws that control land use and water bodies would then be complemented by voluntary actions to understand the sources of lake contaminants and work towards minimizing the risks of transport into the lake. Sylvan Lake is like a bathtub with no outlet so extra awareness and vigilance by everyone inside the watershed boundary are prerequisites for protecting our recreational lake asset from incoming contaminants. 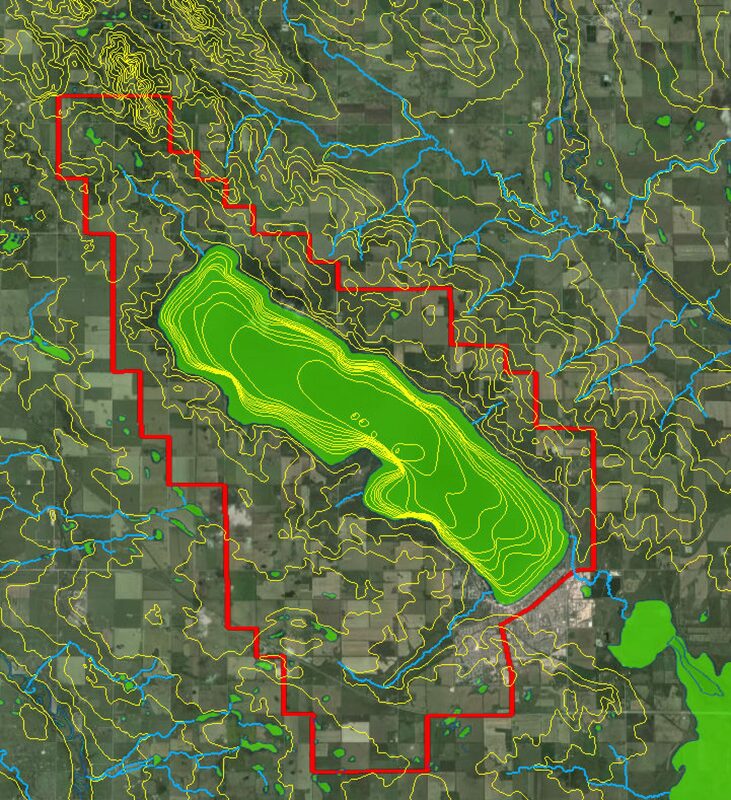 We plan to work with governments, agencies and other stewardship groups to propose an upgrade to watershed management and public accountability. Led by Kent Lyle, our QEI subcommittee continues to champion a respectful culture among lake users. All visitors and residents in the watershed are welcome to make use of Sylvan Lake. In return, we believe that it is reasonable to expect that the environment will be respected. Onshore awareness of excess noise above a recreational lake threshold of tolerance is one indicator that the lake community is being disturbed and that our unwritten community lake noise standard is being disrespected. In 2018 the QEI team will log and report on watercraft incidents that exceed a reasonable level of noise emission. Take action: Noise infraction cases may be reported to the QEI by emailing date/time/place to our inbox at info@slwss.org. Add a smartphone video or audio clip as evidence. As our lighthouse brick announces, our Society goal is “to protect the lake’s natural values through vigilance and science”. 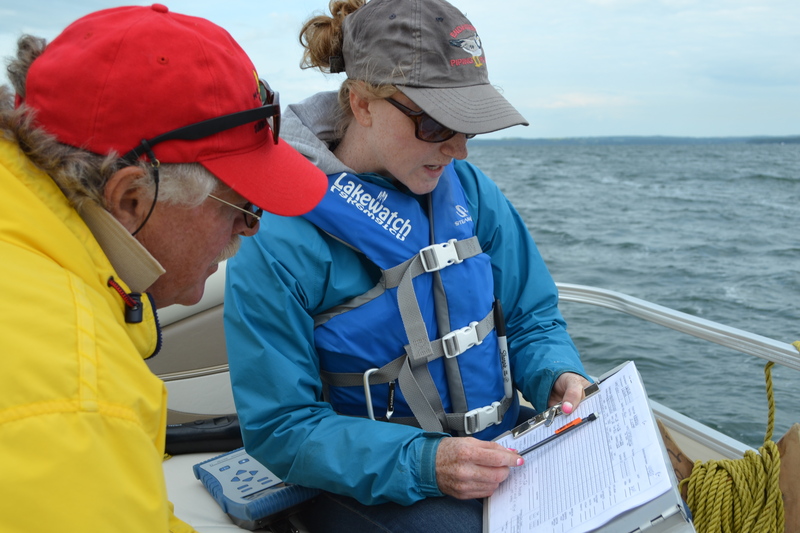 We monitor everything that might have an impact on the state of the watershed. We report significant findings on https://slwss.org. Recently we explained our stewardship tools and techniques at the Alberta Recreational Lake Forum 2018 convened at Pigeon Lake. See the event report on the AEP Water Channel. Alberta Energy and Parks has created a new website to present news, information resources, invasive species, and many stewardship tips for citizens who care about their watersheds. Report energy or environmental issues in your area. Your anonymity is guaranteed.